Selecting the best internet service provider (ISP) is essential to making sure your online activity is fast, reliable and secure. Sometimes the speed quotes given by ISPs are “up to” a certain speed and therefore can be much slower than advertised. But you don’t have to trust the advertised speeds — we can look at the results of real-world speed tests to confirm it for you before you make your choice. Nerds on Call can help you locate a service provider who provides the fastest speed possible at the most affordable price. Then you’ll never have to worry about your internet connection going down unexpectedly during that important business meeting or overseas Skype call. If your devices are set up and connected via the WiFi network, you’re all set, right? Well, maybe not, as you could be leaving yourself vulnerable to cybercriminals who can get into your devices and your private data. WiFi networks are not always secure networks. Especially because the only measure most people use to protect their network is to set up a password. But an online hacker might exploit your insufficient security measures and launch nasty attacks. Securing your wireless home network against cybercriminals with Nerds on Call is a smart move. And with the more devices you own, the importance of making sure your network is protected only increases. We’re always here to help you enhance the security of your home or office network. Feel free to give us a call at 1-800-919-6373 or drop us a note through our contact form for advice or assistance anytime. 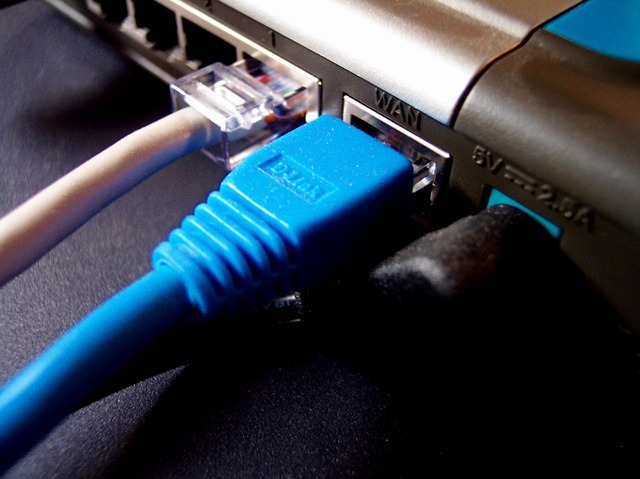 Once your home or office network is set up, you may deal with issues like a slow WiFi connection. Or sometimes you may not be able to connect to your WiFi at all. It may even suddenly turn on and off or stop working for no obvious reason. Whether you’re having a problem with your router, modem or computer itself, we can help you setup and reset your WiFi and get you connected for good. We can also help uncover whether your WiFi signal is being hijacked by unauthorized devices. 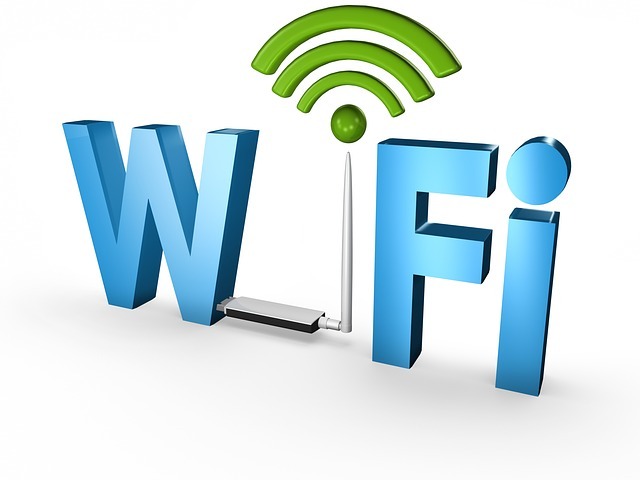 Give us a call at 1-800-919-6373 to get your WiFi connection setup correctly and secured against unwanted intrusion. 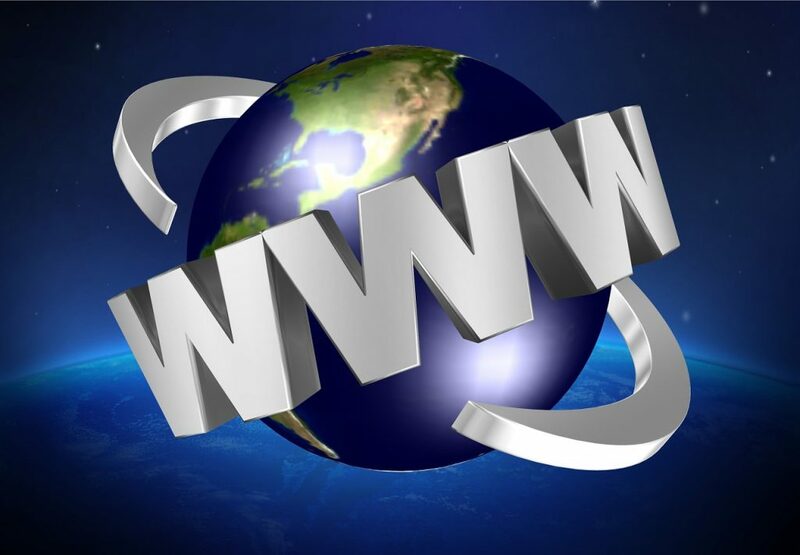 Nowadays, the internet is relied on for business and personal use every single day. But we take it for granted until it goes out. And almost anything from a blackout to a hailstorm can cause a lost connection. Luckily, you’ve got Nerds on Call on your side to get you back online by taking the right steps to diagnose and remedy the problem. 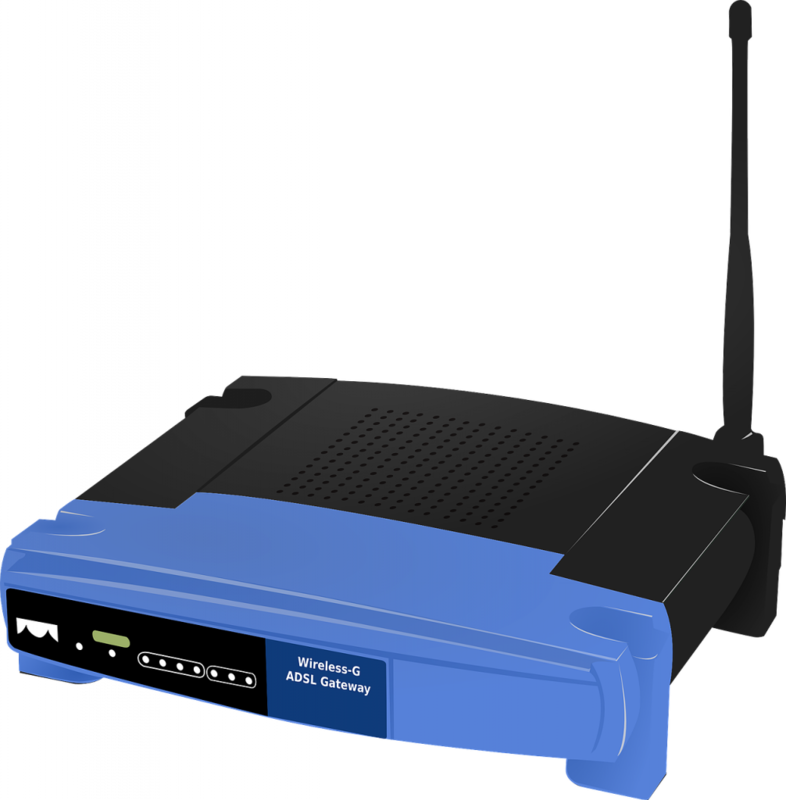 The solution can be something as simple as resetting your modem, checking for a temporary service outage or restarting all your internet connections. But it can also require even more advanced tech muscle such as refreshing your computer’s internet signal or IP address, testing your network connectivity with ping or doing a complete physical checkup of your hardware. Whatever the internet connection issue is you’re having, Nerds on Call can pinpoint the issue and get it solved quickly so you can get on with your day. At Nerds on Call, our job is to make sure you have a powerful, reliable and secure internet connection that you’ll never have to worry about. We’re happy to give you advice and assistance with choosing the best network options for you. We offer in-store and onsite computer and internet connection repairs at your home or office. 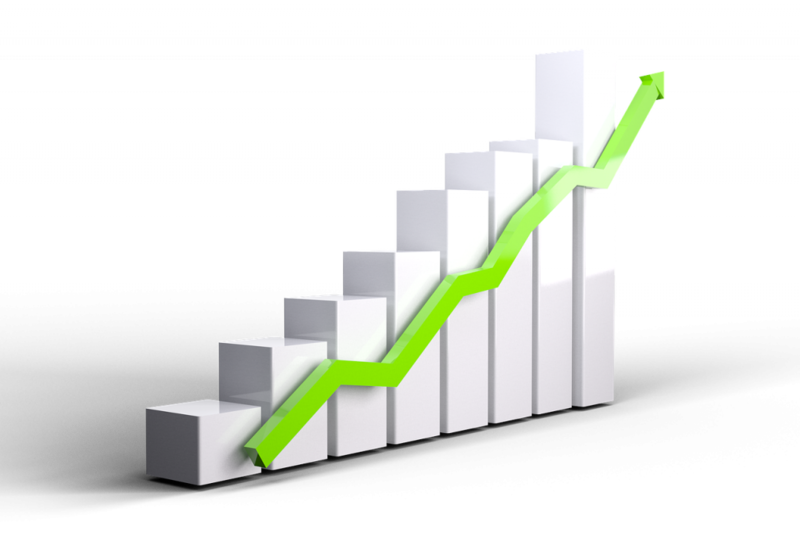 We can even work remotely to quickly boost your internet’s performance. Feel free to give us a call at 1-800-919-6373 or send us your questions through our contact form. I’m confused by all the options. How do I know which internet connection setup is best for me? Everyone’s internet connection needs are unique. We’ll walk you through the differences between the options to help you choose what’s best for you. And you’ll get a free estimate for your specific installation and troubleshooting needs so there’s no surprises. Do you provide installation and internet connection setup for businesses as well as individuals? Yes, our years of tech expertise allow us to understand the needs of both businesses and individuals. Whether it’s a complicated or quick fix, our technicians get it done right and for a flat-rate price, so there’s no watching the clock. Worried about the privacy of the computers on your home network? We can help lock up your network with a passkey to ensure you have the safest browsing experience possible, and teach you some of the best practices to make living with High Speed Internet that much better! Is your Modem acting up? Did it's lights stop blinking like they used to? We'll help you figure out why your internet isn't flowing and let you know what you can do to keep it working in tip-top shape. Are you interested in signing up for High-Speed Internet? Are there too many ISPs (Internet Service Provider) to choose from? Confused about all of your options? We'll help explain all of the differences and choose the best option in your unique case and go through the entire process with you. Is your cable internet connection misbehaving? We can troubleshoot your connection to make sure your hardware and cables are all set up properly and we can make sure you're getting the most out of your cable internet connection. Are you having problems keeping your devices connected to your wireless network? We can help figure out why your laptop keeps dropping it's wireless connection while browsing the internet on your couch or your iPad doesn't work when other computers do.